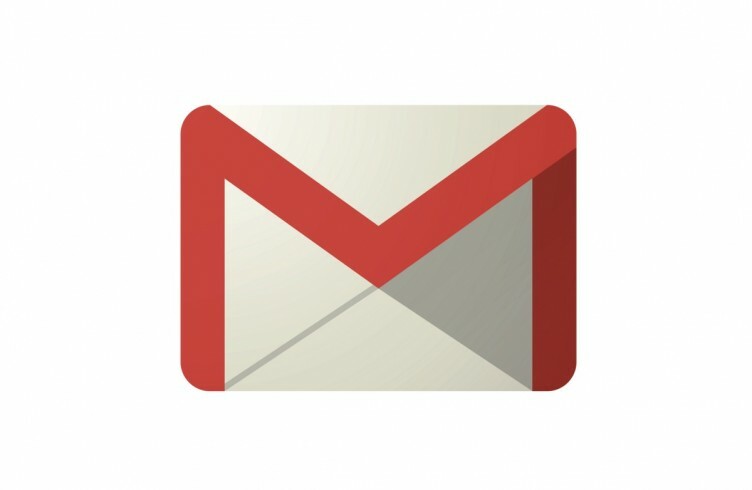 Google has introduced a couple new features to it's GMail service designed to thwart spam and phishing. In short, you'll see a red lock icon in a message if the message was not delivered using Transport Layer Security (TLS). Companies that run their own mail servers (or even applications such as CiviCRM or Web Services), or outsource marketing and customer service functions to 3rd parties may find that their messages are not being delivered using TLS, and thus will appear with a warning in the message. This move will not only push users to be more aware of security, but will also push all legitimate senders to use encryption in transit. Similarly, if the sender can't be authenticated, then GMail will display a question mark for the user's avatar. See Google's Blog and Help section for more detail. Softpedia has an article on it too.